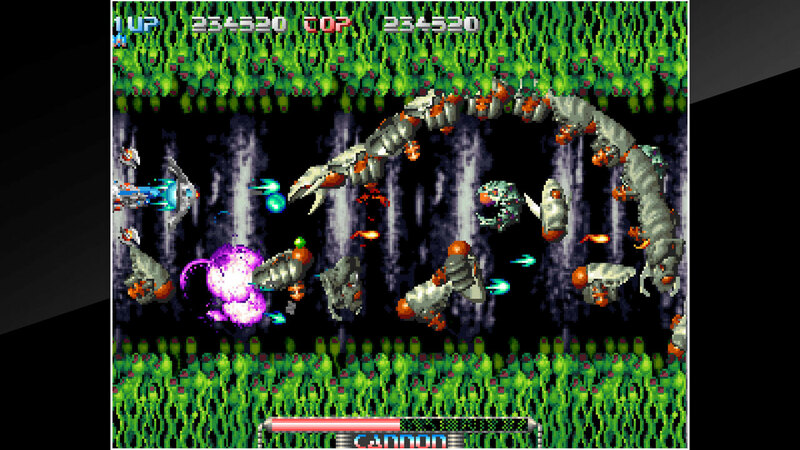 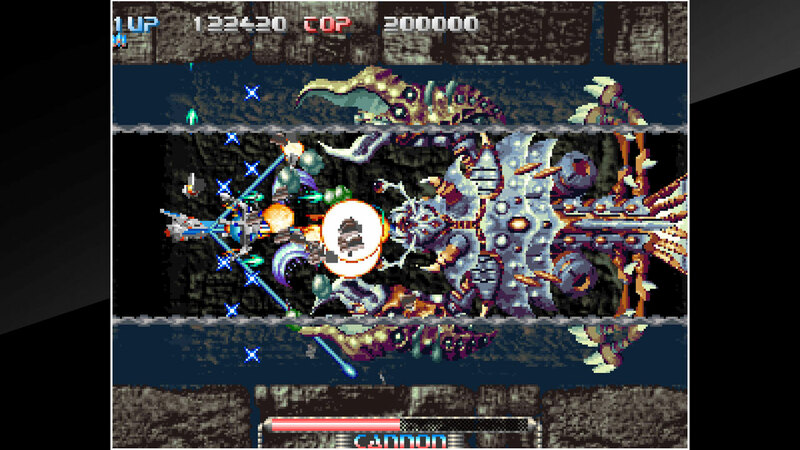 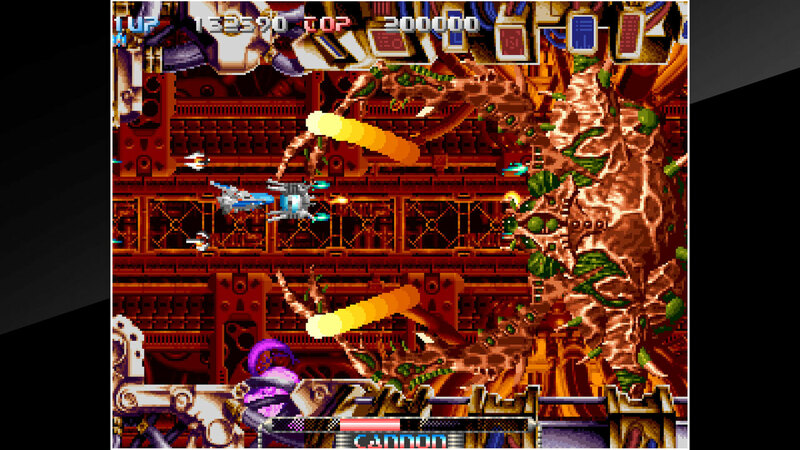 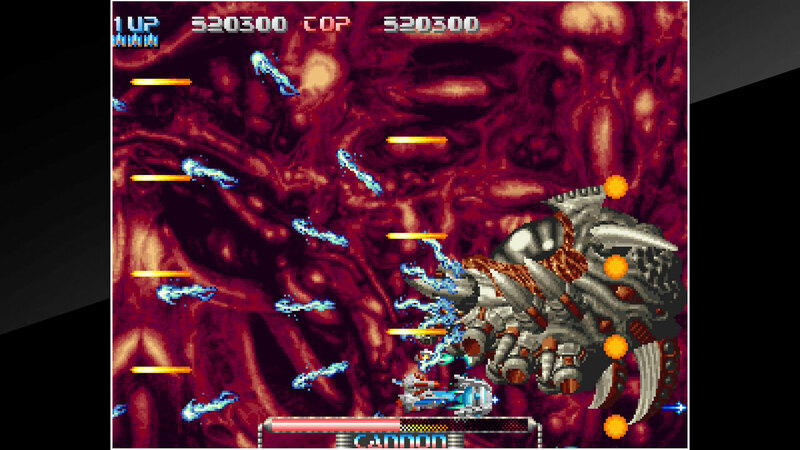 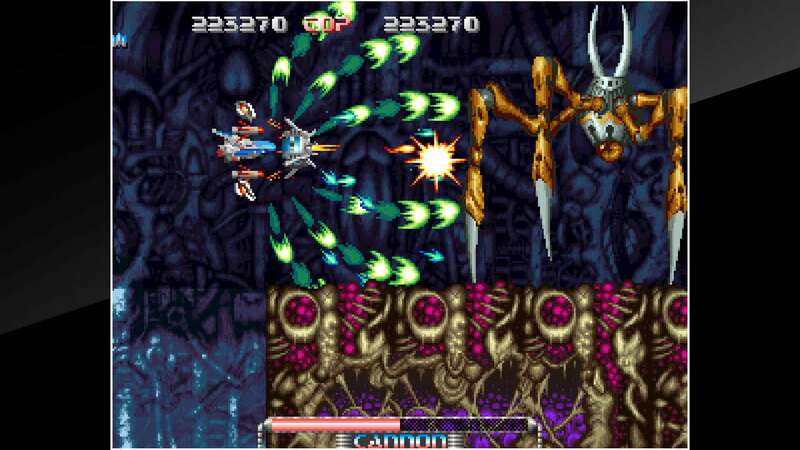 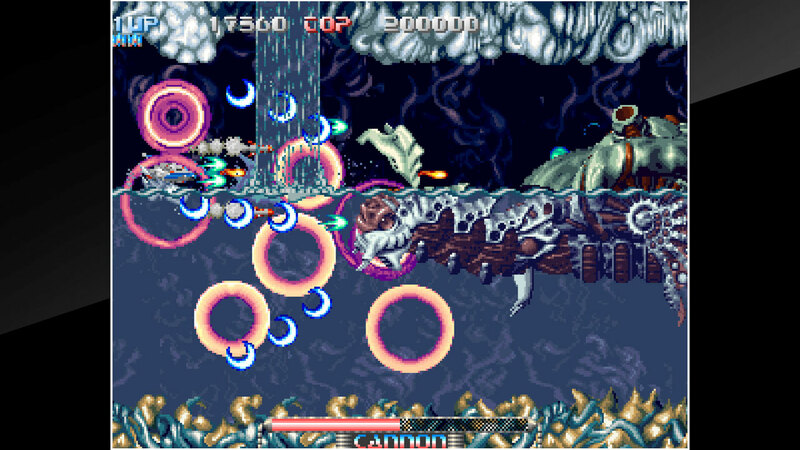 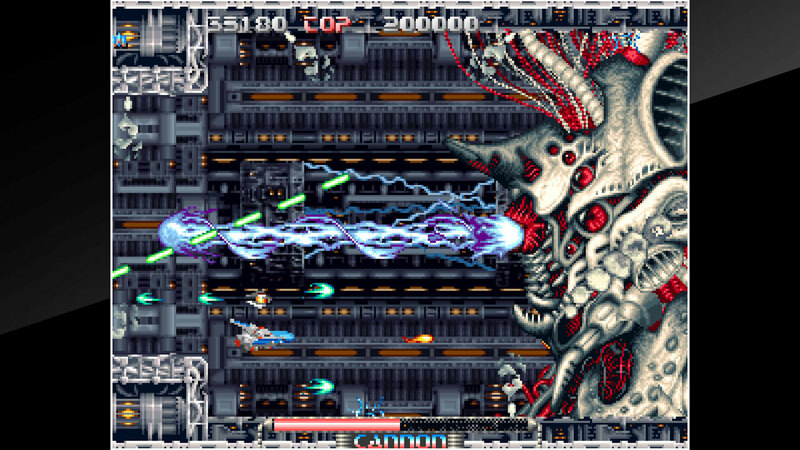 &apos;PULSTAR&apos; is a side-scrolling shooting game released by SNK in 1995. 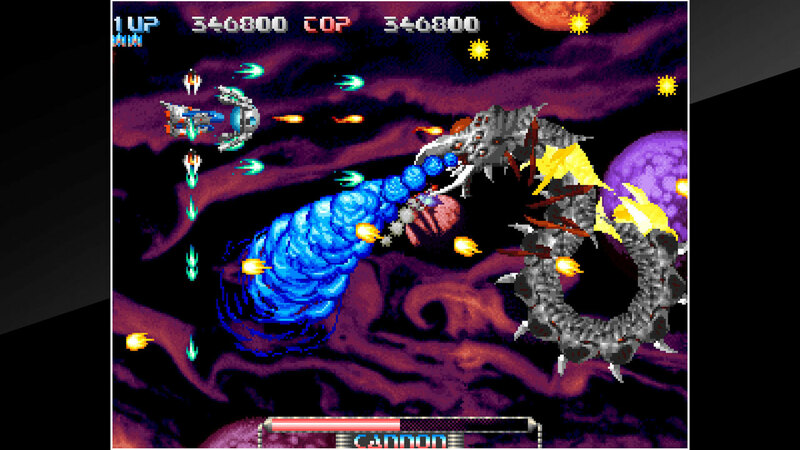 Control the &apos;Dino246&apos;, and take down the aliens who are attacking the solar system. 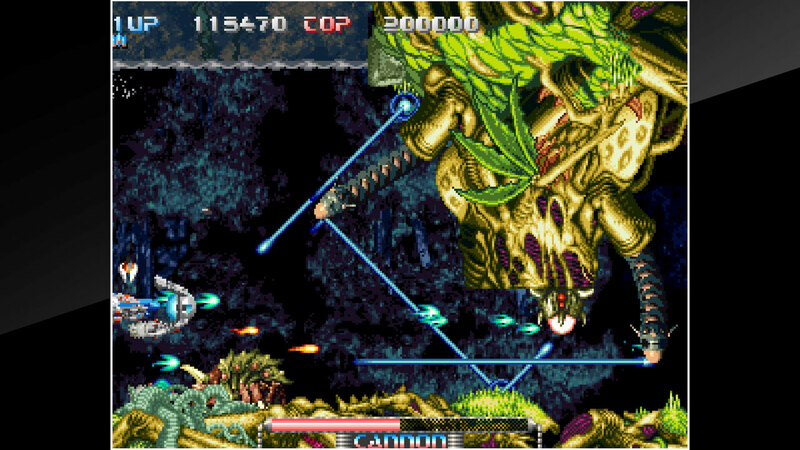 The game features a verity of offensive and defensive options, including 5 unique Voyager items and special IO items. 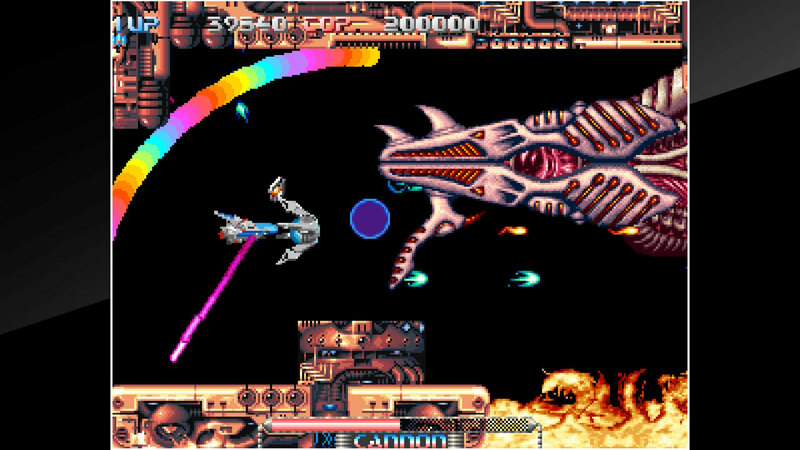 Use everything at your disposal to protect your ship and defeat the alien threat!